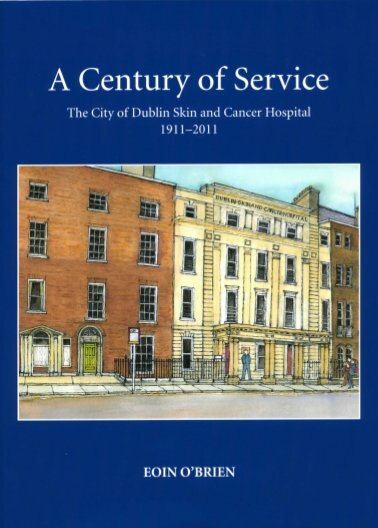 South Infirmary Victoria University Hospital (SIVUH), Cork City, has announced an exciting line-up for its Dermatology Conference, Wednesday 9 January 2019. Psychological Impact of Skin Disease: Dr Lisa Roche, SPR, Dermatology Dept. Eczema: Ms Breeda Bourke, CNS, Dermatology Dept. Psoriasis: Ms Esther Hazelwood, CNS, Dermatology Dept. Hidradenitis Suppurativa: Dr Siobhan McCarthy, SPR, Dermatology Dept. And expects to offer NMBI Category 1 points.